We consider ourselves incredibly lucky to work with so many amazing clients in a ton of different niches as a webdesign agency in Dallas. 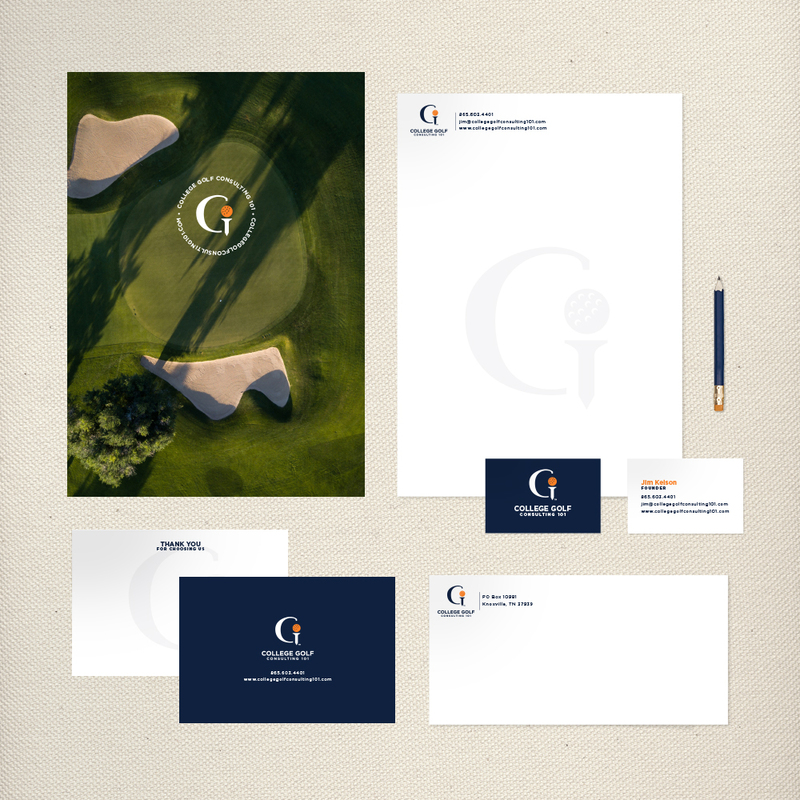 So when Jim Kelson approached us about creating a brand and website for his college golf consulting business we were totally on board. 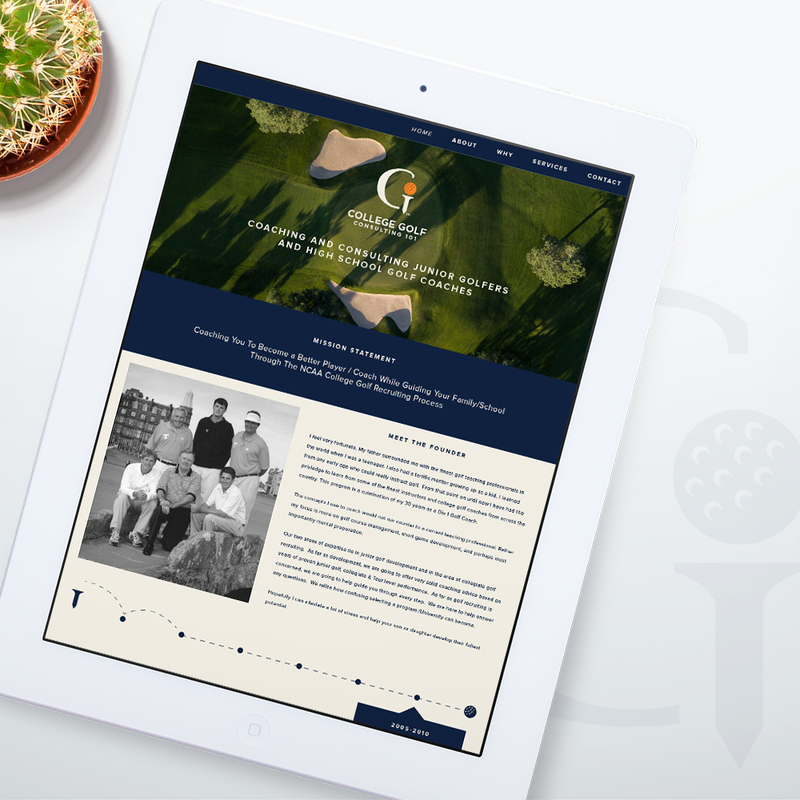 We created a fun logo and a responsive WordPress design that would appeal to junior golfers and their families. Check out his live site to see more. 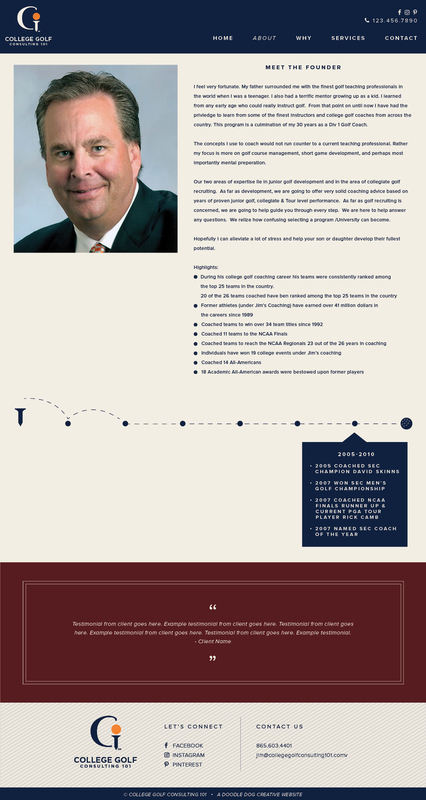 About the Company: Jim Kelson coaches and advises junior golfers and high school golf coaches. He’s been coaching since 1998 as the Head Men’s Golf Coach at the University of Tennessee and was even named SEC Coach of the Year in 2007. 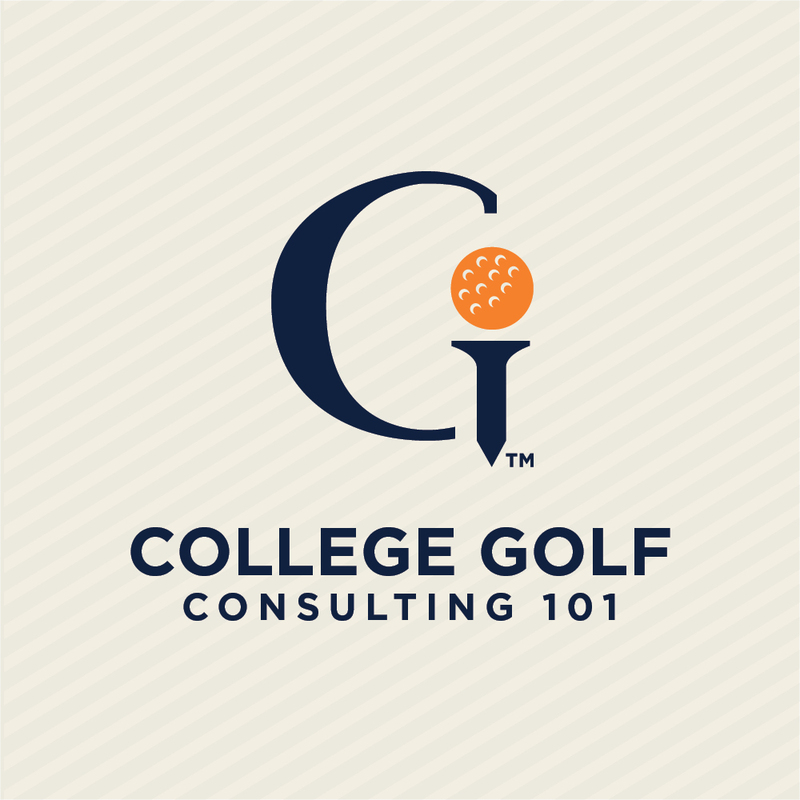 He is now branching out and offering his services to aspiring golfers with their development as well as helping them navigate the NCAA recruiting process. 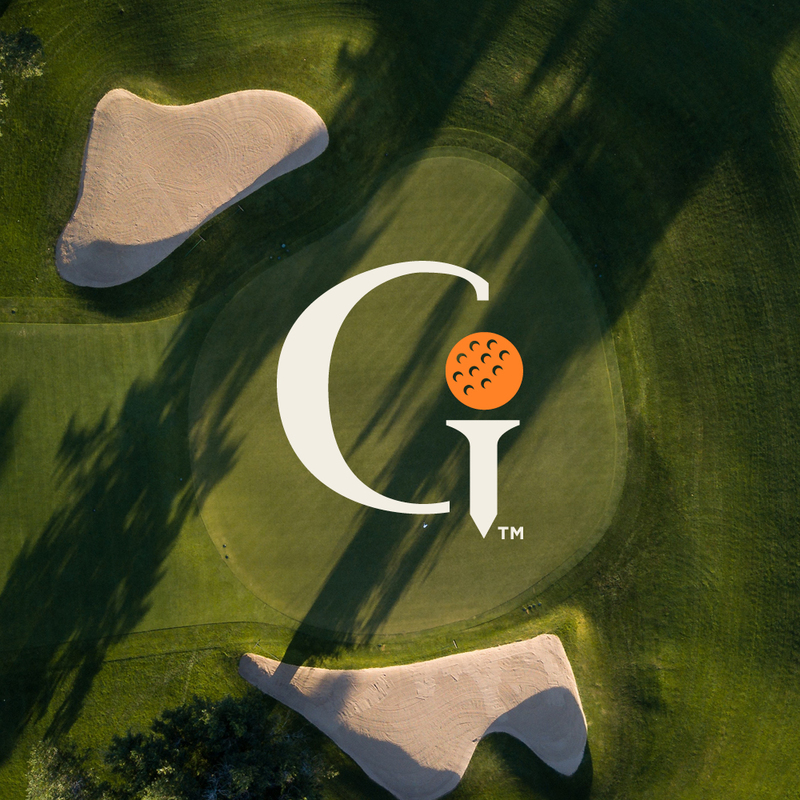 His organization helps create more exposure for young golfer and he saves his client’s considerable time and money by researching the various programs junior golfers are interested in attending.